History suggests that the notion of English footballers departing to greener pastures abroad in the pursuit of blossoming on the biggest stages is somewhat of an anomaly. While sizeable names such as Gary Lineker, Steve McManaman and David Beckham instantly spring to mind, it is important to note that each of these stalwarts jumped ship during the prime of their careers. On the other hand, the likes of Joe Hart, Ravel Morrison and Jermaine Pennant were left with no option but to move to foreign leagues to resurrect their sinking ship of a career. 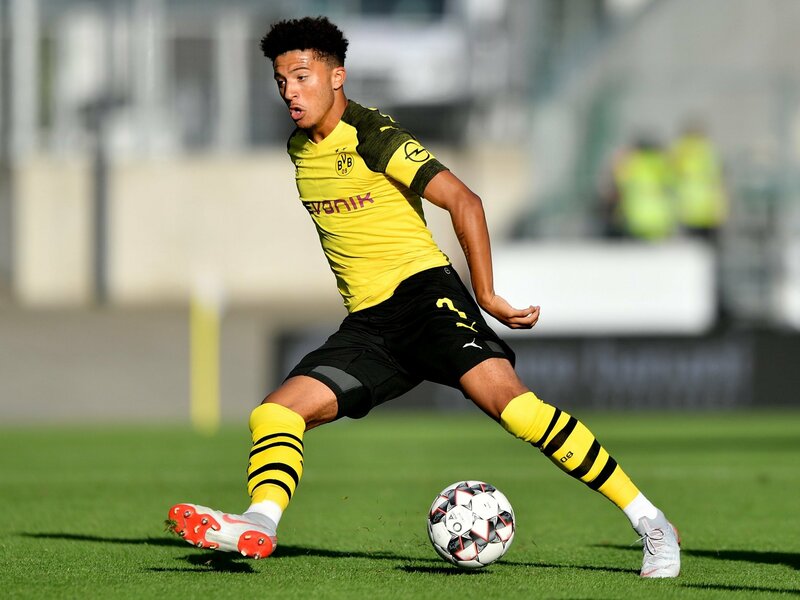 Borussia Dortmund’s Jadon Sancho has defied the tried and tested as well as the escapists of English football by venturing into the Bundesliga at such a young age with the mindset of creating his own opportunities instead of waiting for them. 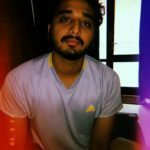 Not only has the 18-year old been exposed to a footballing education like none other at the Westfalenstadion, but he has also undoubtedly transformed into one of the most sought-after attackers in the world. With 17 goal contributions (6 goals and 11 assists) in the Bundesliga, Sancho has been unplayable at times this season. For a player who was yet to make his first professional appearance just 18 months ago, Sancho’s German voyage is a blueprint for all young footballers to take notes from. However, as any success story does not come overnight, Sancho’s rise to prominence was a gradual process of patience and sacrifice. Sancho gravitated towards the beautiful game from an early age and his sparked interest prompted him to join Watford’s academy at merely 7 years of age. 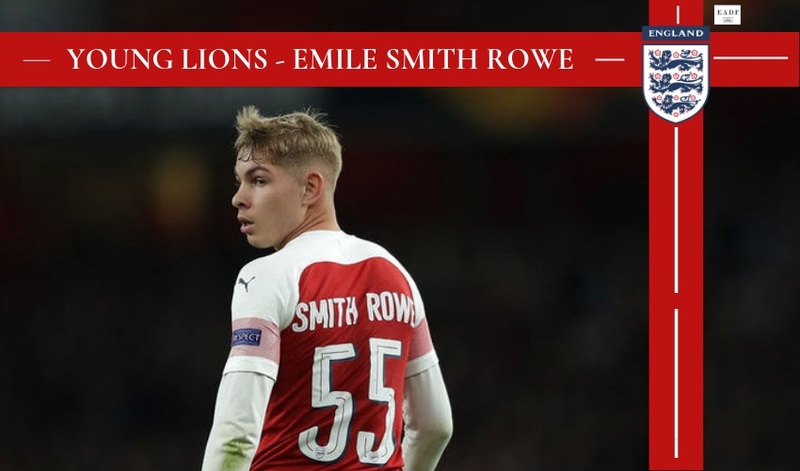 As he showed signs of progression, the youth decided to take the bold step of migrating from his district of Kennington in South London to the club’s Harefield Academy in Uxbridge, West London to devote his full attention to football. Much like most footballers around the world, Sancho was also faced with initiating such a life-changing decision as a teenager at 13 years old. However, the youngster had no qualms about what his ambitions were from the outset. Sancho’s youth coach at Watford, Louis Lancaster recounts an incident about the then-13-year-old forward’s aspirations that truly blew his socks off. The prodigious talent was always blessed with an outstanding penchant for flair and technique, but what set him apart for the coaches was his fearlessness in his pursuit for excellence. Being diminutive in stature, Sancho would often be outmuscled by his peers and was in serious need to bulk up in order to take his game to the next level. However, instead of going inside his own shell, Sancho rose to the challenge of competing with physically superior players that belonged to older age groups. As Sancho was growing leaps and bounds at the Hornets, Manchester City came calling for the youngster in 2015 and he signed on the dotted line for an initial fee of 66,000 pounds. The prospect of plying his trade in England’s most state-of-the-art football academy was a major step up for the then 15-year old’s career. Sancho’s brilliance shined through initially during his England U-16 days when he tormented defenders with pace to burn and a bag of flicks and tricks. His end product was never in question during this period. He scored 6 goals in 7 matches, emerging as one of the country’s most promising talents among his contemporaries. However, the 2016-17 season was Sancho’s big break as he registered 20 goals and 7 assists across all competitions. 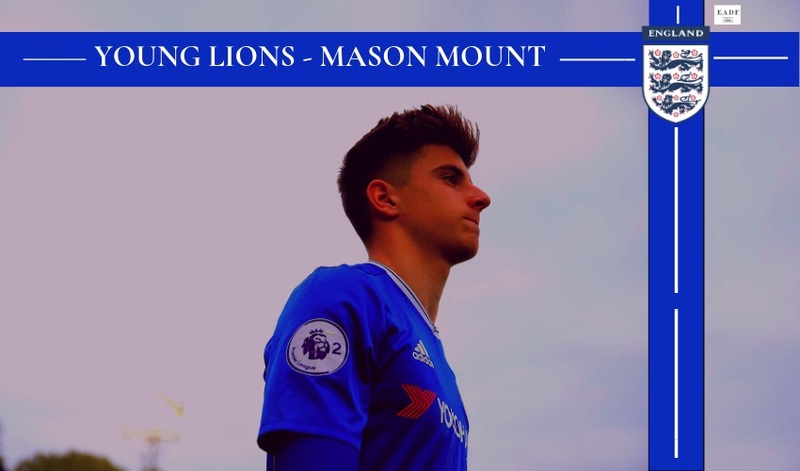 His performances in the U18 Premier League, in particular, earned him rave reviews as he struck a hat-trick on two occasions, against the Blackburn U18s and the Wolves U18. A favourite among the locals, left-winger Jadon Sancho created and/or scored a goal in all six of England’s matches in Croatia as Steve Cooper’s side reached the final. Sancho earned a call-up for Steve Cooper’s England U-17 squad for the Under-17 European Championship in 2017. 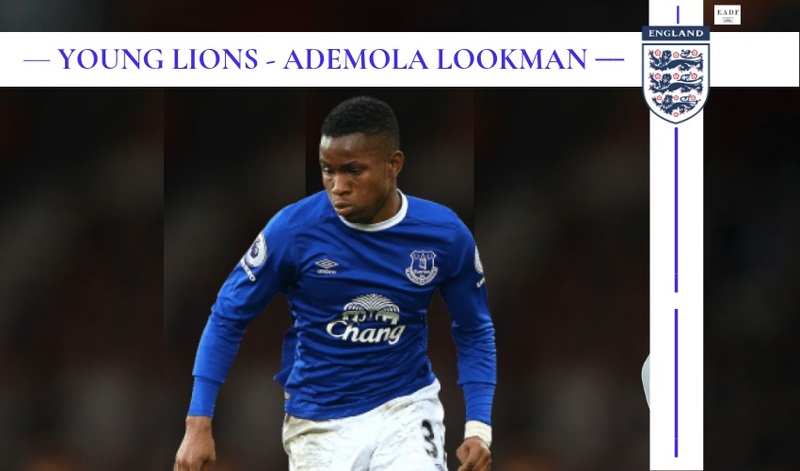 He dominated proceedings as he was directly involved in 10 of the Three Lions’ 14 goals with 5 goals and 5 assists. The rapid winger put in clutch performances during the business end of the competition with a standout display against Turkey in the semi-final in which he grabbed a brilliant assist and scored the winner as England ran out 2-1 winners. Despite Steve Cooper’s men succumbing to defeat against Spain in the final, Sancho was voted as the “Best Player” of the tournament, an accolade previously won by superstars such as Toni Kroos, Cesc Fabregas and Wayne Rooney. Despite Sancho doing all of his talking on the pitch, he was well aware that his path to the first-team was blocked by arguably two of the league’s most talented wingers in Leroy Sane and Raheem Sterling and the multifunctional Bernardo Silva. While Pep Guardiola was keen on the youngster signing a record contract that would offer him 30,000 pounds per week, Sancho defied his initial verbal agreement with the manager to accept a move from Borussia Dortmund. The Catalan boss had included Sancho as a part of his plans for the upcoming US tour, however, once he dropped the bombshell of refusing the contract, his mind was made up on moving to the Bundesliga giants. On 31st August 2017, Borussia Dortmund clinched the signing of Sancho for a fee around the region of 8 million pounds, becoming the first ever Englishman to seal a transfer to The Black and Yellows. As Ousmane Dembele put pen to paper to join Barcelona for an enormous 135.5-million-pound fee, Dortmund had discovered their new No.7 in Sancho. The number holds a high significance in modern football, however, Sancho remained unfazed with the pressure of donning the prestigious shirt. While Sancho was easing into life at the Westfalenstadion during his first season, only featuring in 12 games, his second season has been nothing short of a blockbuster. To say Sancho (11) has lived up to the billing is a massive understatement as only Lionel Messi (15) has outdone the English wonderkid in the assist charts in all competitions this campaign. 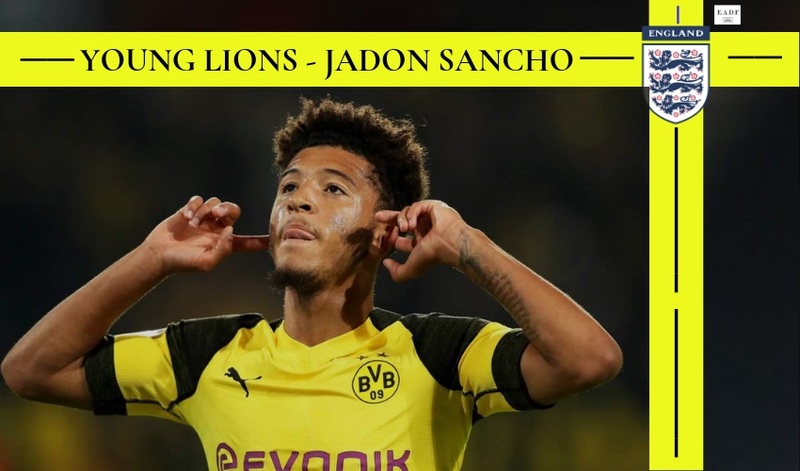 The proof is in the pudding, however, the question that demands answering is what exactly Sancho has brought to the table for Borussia Dortmund? A winger by trade, Sancho is capable of operating on both flanks, however, under Lucien Favre’s tutelage, Sancho has thrived on the right-hand side; 75% of his goal involvements this campaign have come from the right. The former Man City forward’s predominant skillsets lie in his ability to beat a man, completing a mouth-watering 2.2 dribbles per game. In addition to this, Sancho is equally gifted at dribbling on both the inside and the outside of a defender. A fine example of his fleet-footedness was on display against SC Freiburg when he left two defenders for dead by swiftly turning past them and nutmegging each player separately. However, Sancho’s showmanship is typified by his directness as indicated by his assist for Marius Wolf against Eintracht Frankfurt earlier this season. The Englishman utilized his pace to full effect by getting in behind the defender, cutting the ball back onto his left foot and delivering a pinpoint cross for Wolf, who arrived late and put the ball into the back of the net. This piece of play showcased that Sancho does not hesitate to use his weak foot and more importantly, his decision-making in the final third is top drawer. 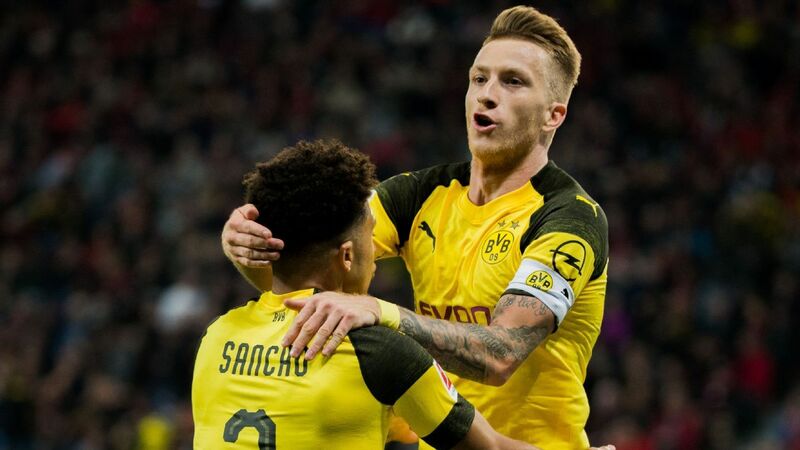 A standout feature of Sancho’s supremacy on that right channel has been his telepathic relationship with Marco Reus on the pitch. 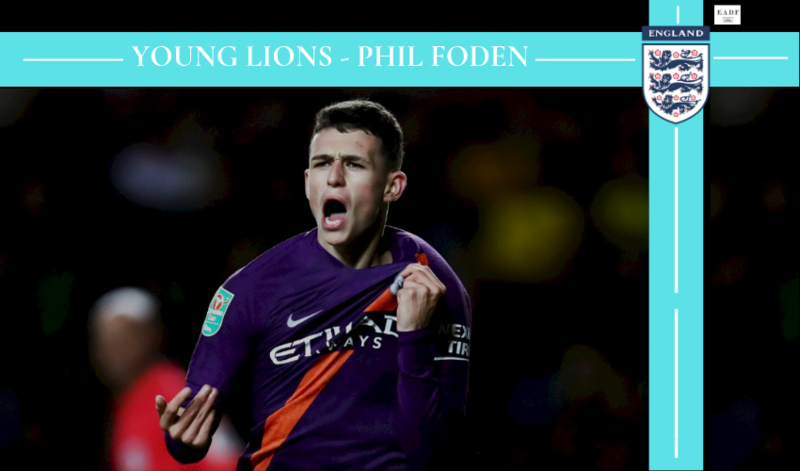 Their interplay is typified by the latter dropping into a deep midfield position, releasing a through pass to the 18-year old who uses his burst of pace to receive the ball and cutting it back to the Dortmund skipper to dispatch. An archetypal Sancho-Reus goal was the one scored against Bayer Leverkusen in their 4-2 victory that followed this exact same pattern. Sancho has been Dortmund’s chief supplier this campaign, putting in 1.5 key passes per match. While this figure has been bettered by other top tier wingers, Sancho’s decision making is what usually helps him convert his chances created to actual goals. That’s a sign of a dominant player. Success at club level prompted Gareth Southgate to hand Sancho his maiden cap for England against Croatia in the UEFA Nations League 2018, as he came on as a 78th-minute substitute. Much like any winger, Sancho has a tendency of losing the ball more than required. On an average, he is dispossessed 1.6 times per match which shows there is definite room for improvement. In terms of the defensive side of things, while the likes of Hakimi and Piszczek have handled the defensive responsibilities on the right-hand side, a modern winger must be able to track back to satisfy the tactical flexibilities in all types of matches. Sancho needs to work on helping his full-back out more often, but he has time on his side to hone these aspects. 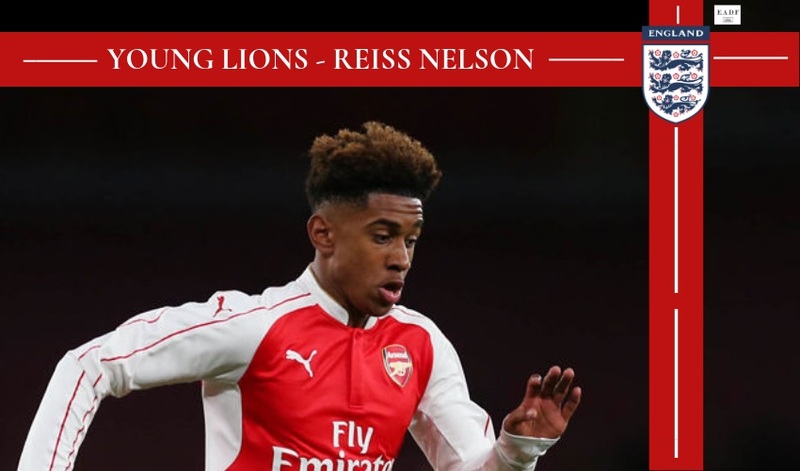 While fellow Englishman and close compatriot, Reiss Nelson has also made waves in Germany, Sancho continues to be the model young player for many due to the fact that he has become a big fish among the world’s finest. He has successfully managed to carve out his own lane in Dortmund. 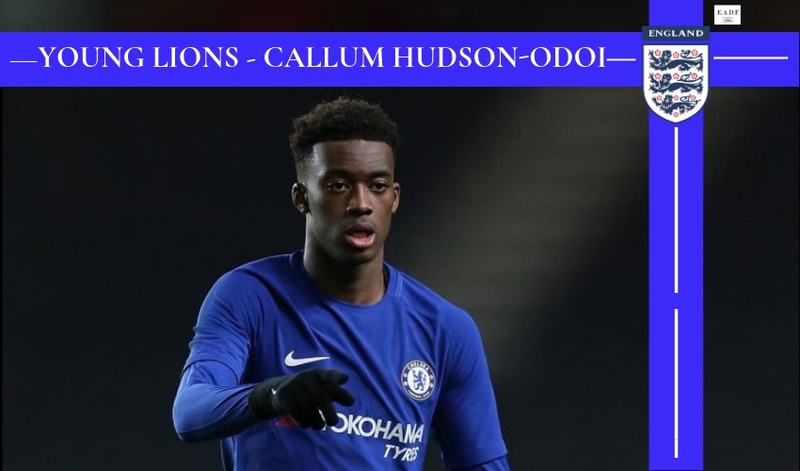 Fellow England Under-17 teammate, Callum Hudson-Odoi must have witnessed Sancho’s growth and factored that in while making his decision to try to secure an impending transfer to Bayern Munich. 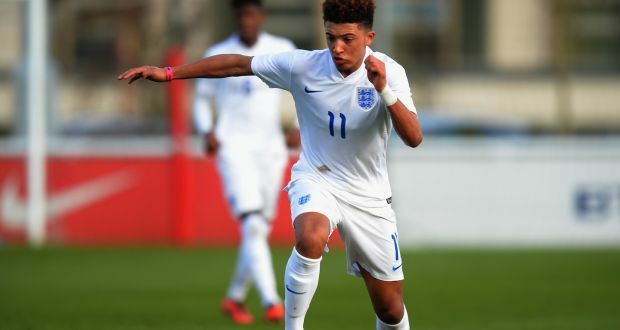 Bournemouth striker, Dominic Solanke has described Sancho’s career trajectory as an inspiration to other young players. As Solanke rightfully pointed out, the “Jadon Sancho effect” will give youth prospects the courage to make brave moves with the hope of flourishing.